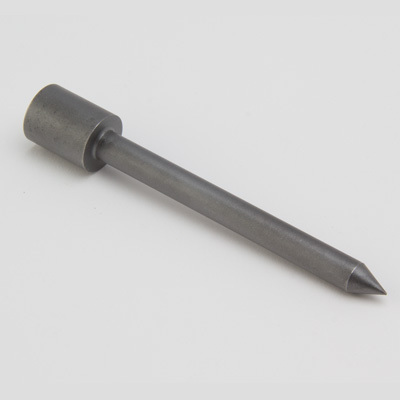 This is your one-stop online shop for replacement aeration Tines and Bed Knives. 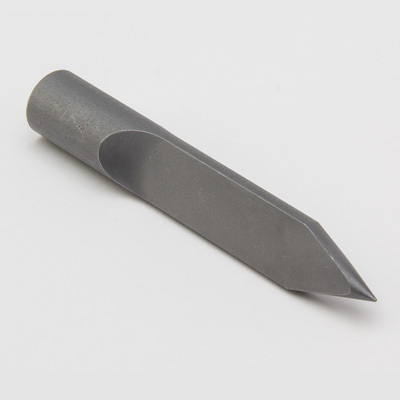 The Grass Group exclusively offers you a comprehensive range of turf Tines and Bed Knives that are manufactured to the highest quality and competitively priced. 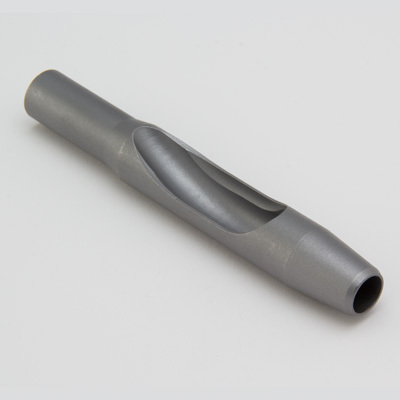 We stock products that are suitable for the majority of OEM manufacturers but are happy to answer any queries you may if you cannot find the exact product you are looking for. 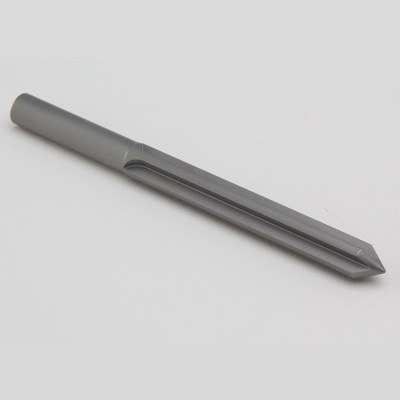 Purchase replacement Tines and Bed Knives at the click of a button. 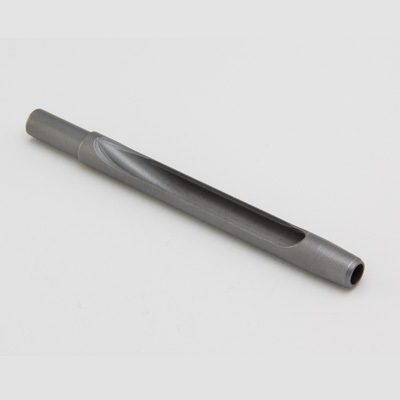 Identify the product you are looking for by manufacturer, mount size and/or Tine type, then follow the simple purchase instructions and your Tines or Bed Knives will be quickly despatched to you. 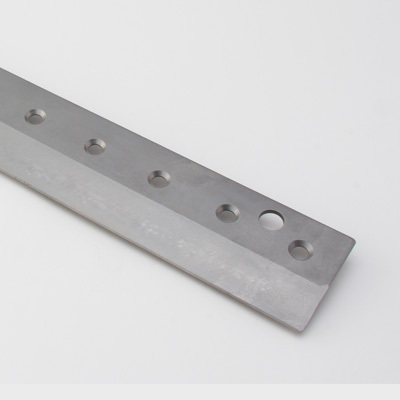 A comprehensive range of Bed Knives for walk-behind mowers and Triflexs� and fairway mowers. These are suitable for the large majority of machines from manufactures including John Deere, Toro and Jacobsen. 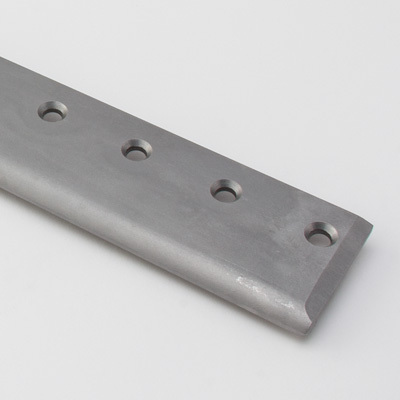 4140 steel with variable wall thickness as required. Available in mounts for VD, Toro and Wiedenmann. Superb core removal and de-thatch properties. 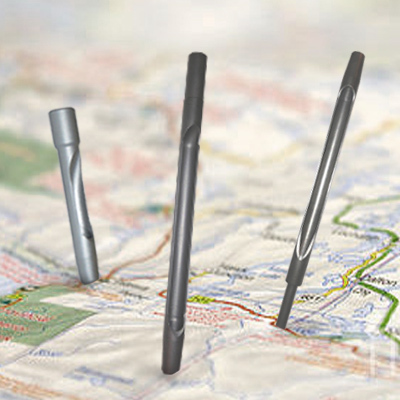 Stronger and more reliable tines contributing to greater value through an extended lifecycle. 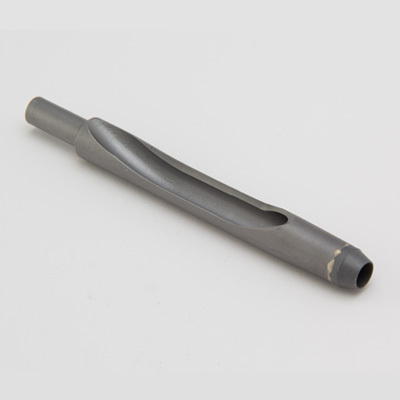 4140 steel solid rod construction, available in four hole sizes. 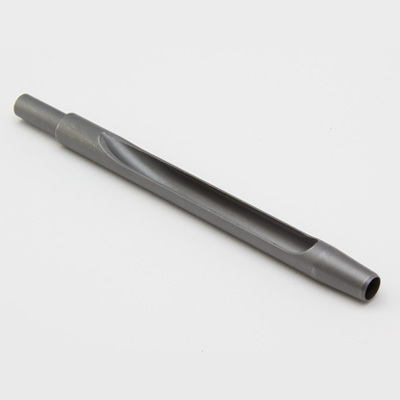 Variable wall thickness with carbide tip and Phoenix options. Available in up to 6� lengths. Delivering long life, optimal wear and value through extended life. 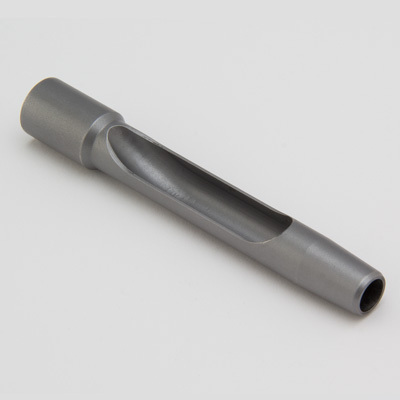 4140 steel solid rod construction, available in various sizes and mounts Delivering long life and optimal wear performance. Fits most conventional machines. 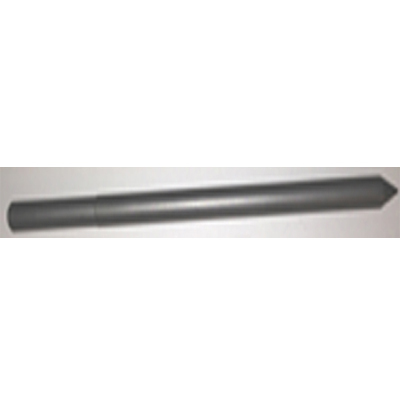 4140 steel solid rod construction, cross shape design. Available with 3/8� and � �ribs. Delivering long life and optimal wear performance. Gentle on greens.